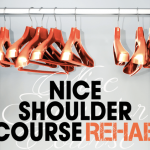 Impact is proud to announce that we have been selected to handle the logistic organization of the Nice Shoulder Course which will be held at the Hyatt Regency Palais de la Méditerranée from May 31 mai to June 2 2018. 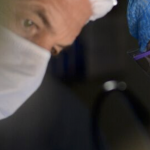 This world-renowned congress gathers over 1000 shoulder surgeons coming from all over the world. Impact is also the official agent for hotel bookings during this event.